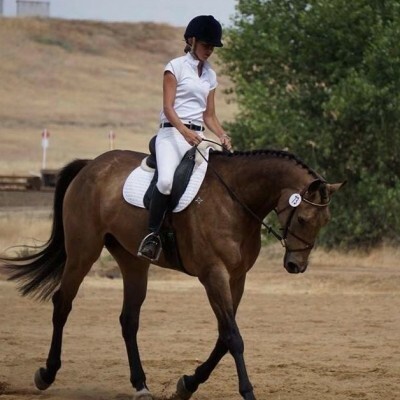 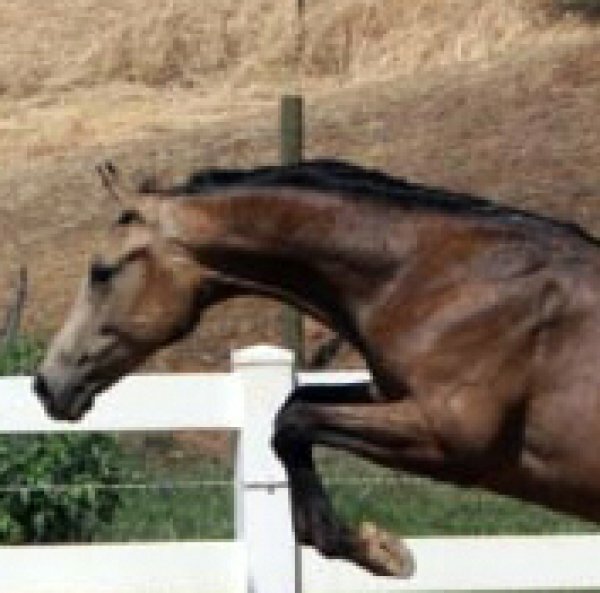 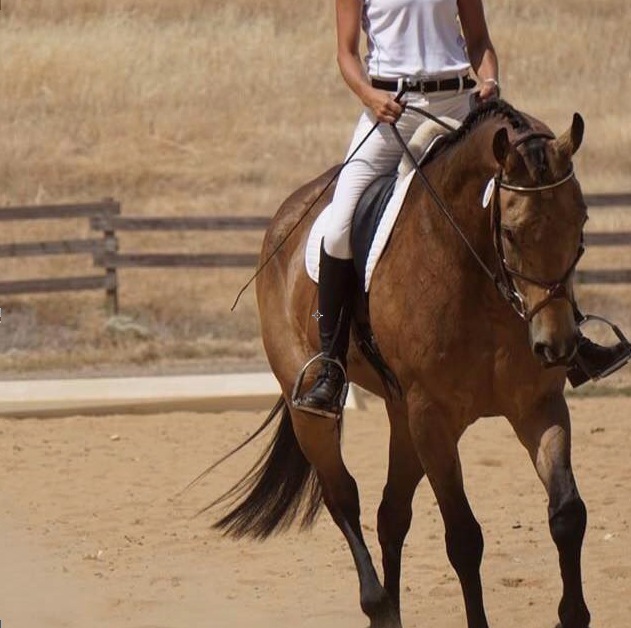 “Image” is a fabulous gelding with a 7.5 Sport Horse score for type and conformation, a huge stride (over-tracks), and one of those quick, trainable minds. 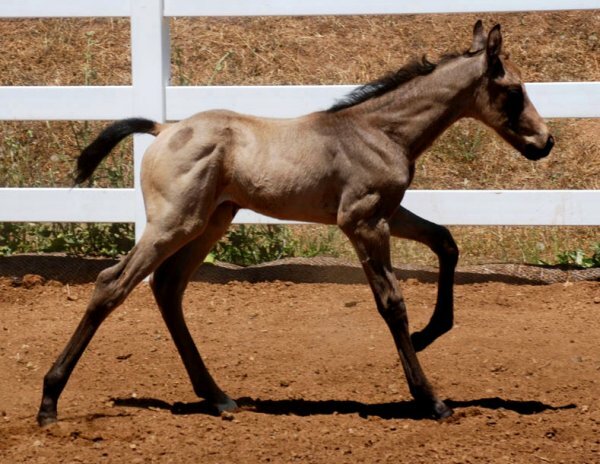 His color is the sophisticated dark Buckskin which will get you noticed in the show ring. 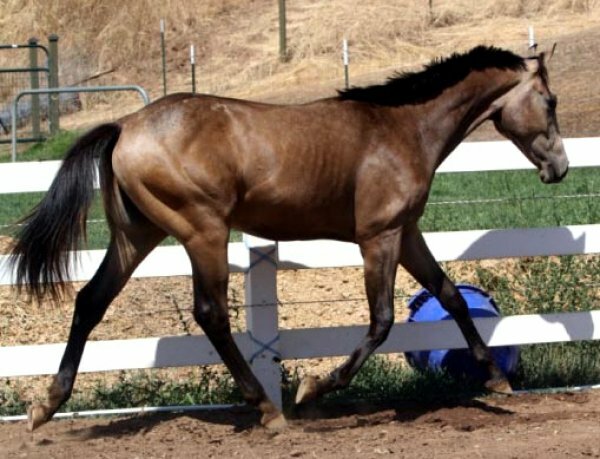 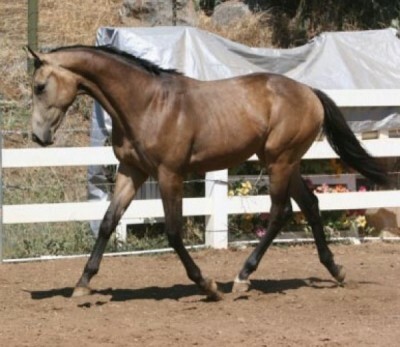 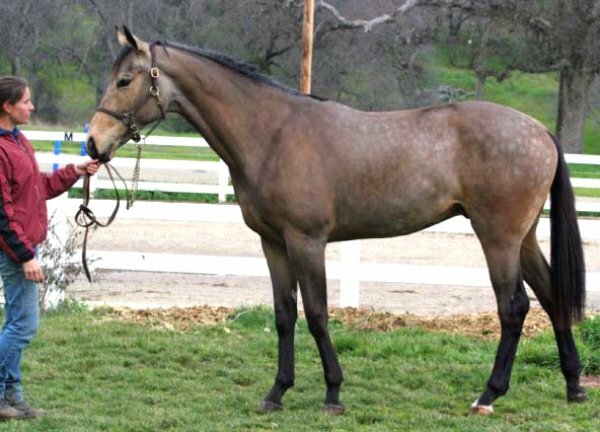 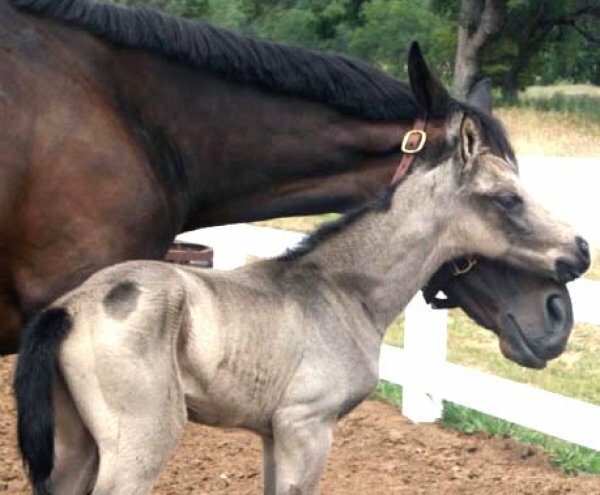 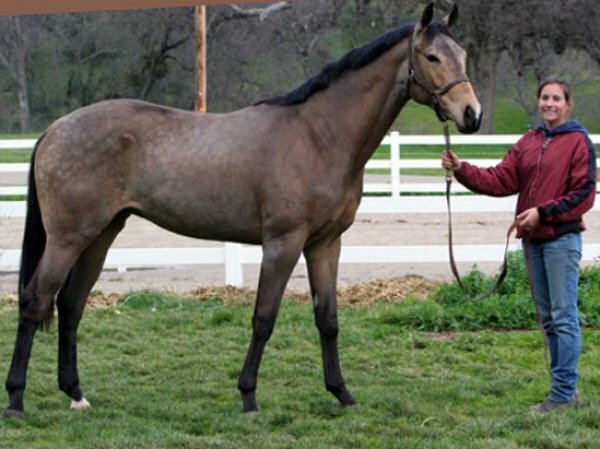 His dam is the Thoroughbred Slews Promisedream; a First Premium and branded American Warmblood Registry mare. 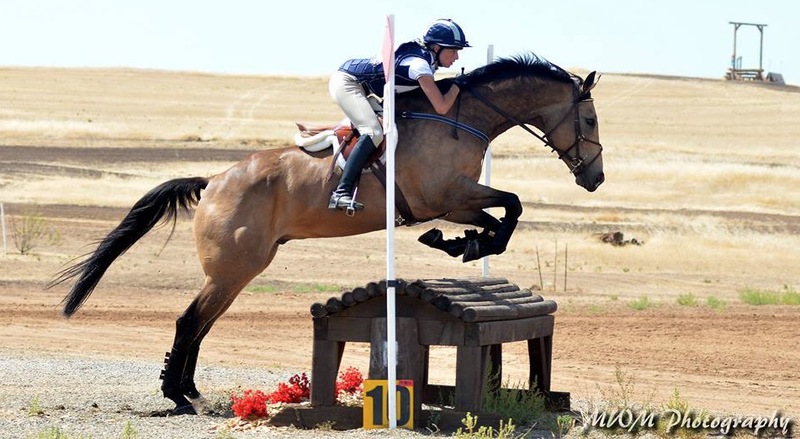 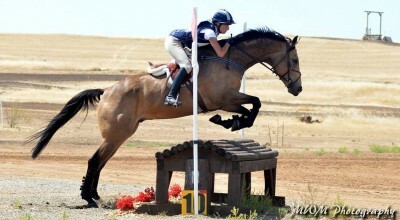 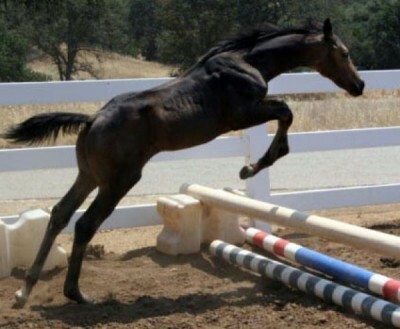 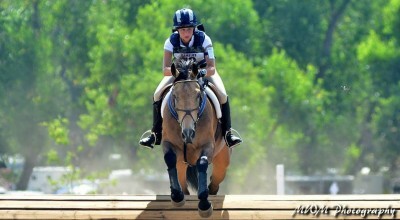 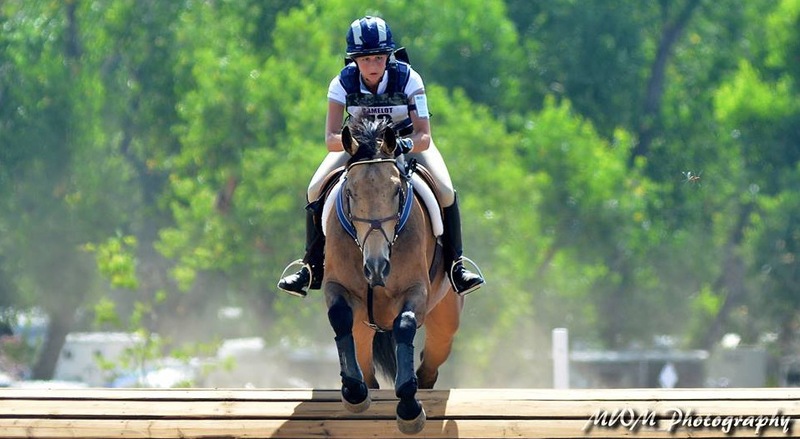 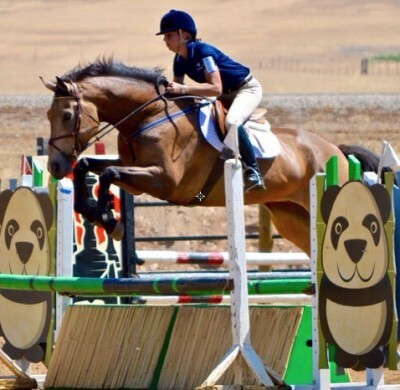 She is a granddaughter of Seattle Slew and a talented eventing mare. 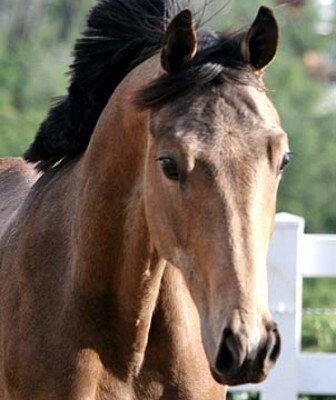 Image is registered with 3 registries. He is currently 16.3 hands at 2 years old. 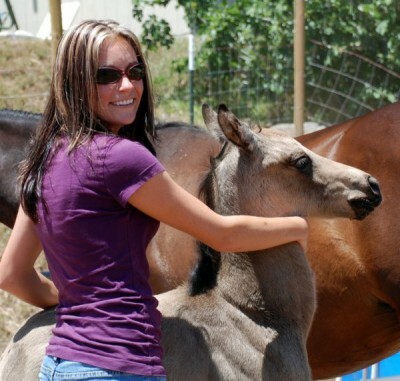 He is easy to work around and always wants to please. He loves to be body clipped; he bathes, ties, trims, leads, trailers, saddles, bridles, etc. 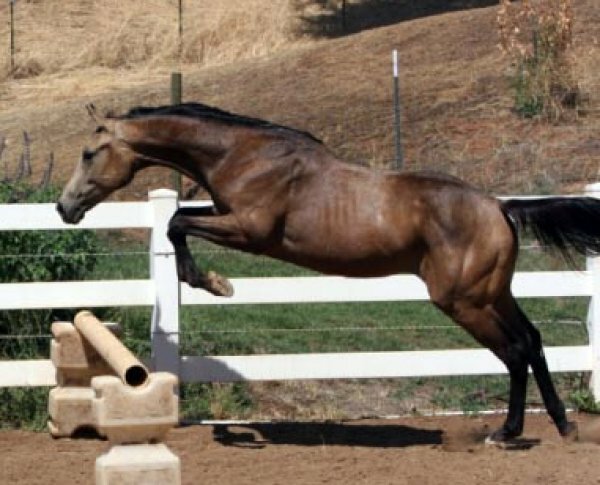 He has amazing gaits and carries himself with natural balance and roundness.